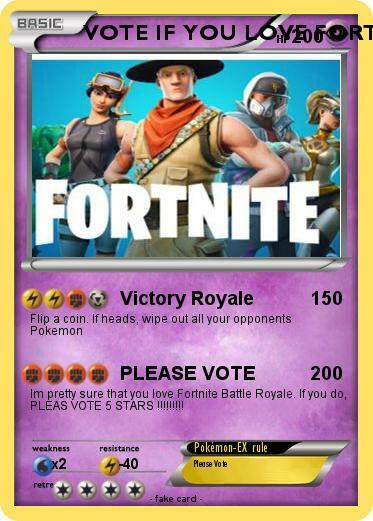 Im pretty sure that you love Fortnite Battle Royale. If you do, PLEAS VOTE 5 STARS !!!!!!!! !